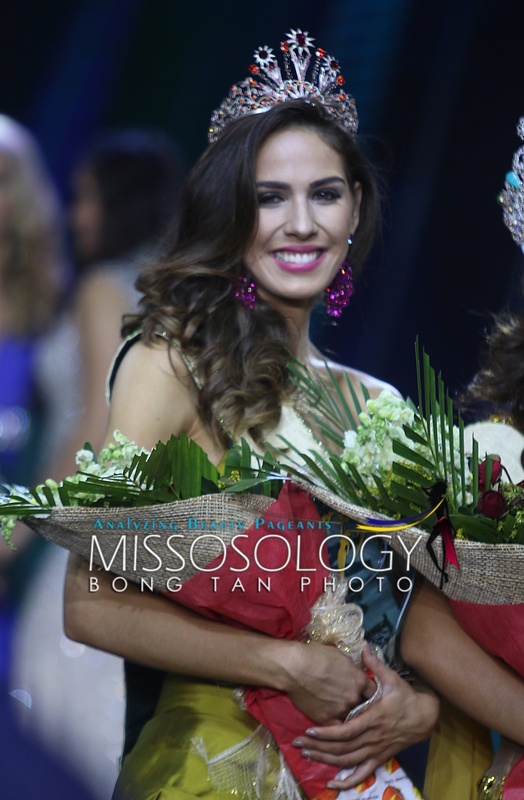 Corrin Stellakis of the United States is now part of the Miss Earth 2016 court as the new Miss Earth Fire (3rd Runner-Up). She replaces Bruna Zanardo of Brazil. According to reports, Bruna is now joining Miss Universe-Brazil 2017. The Elemental queen resigned because she will try her luck at Miss Brasil 2017. The winner of Miss Brasil competes in the Miss Universe pageant and the runner-up competes in Miss International. You can't join another pageant if you're still signed under the management of Carousel Productions or in any other Pageant organization for that matter. Carousel is the organization that currently owns and runs the Miss Earth and Miss Philippines Earth beauty pageants. Corrin Stelakis is heading to Manila this Saturday for formal crowning as Miss Earth Fire 2016.